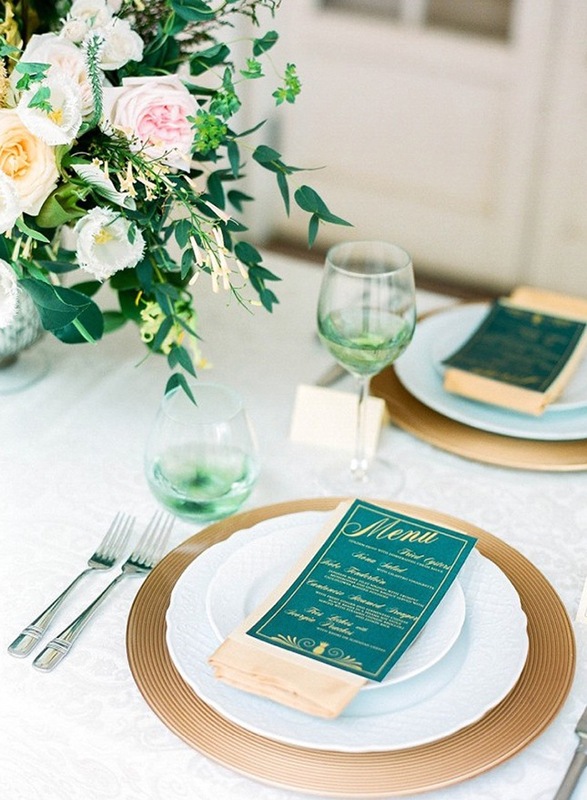 Sometimes all it takes to warm up a winter wedding is a splash of color. Emerald green has an elegant touch that instantly makes you feel all warm and fuzzy inside. 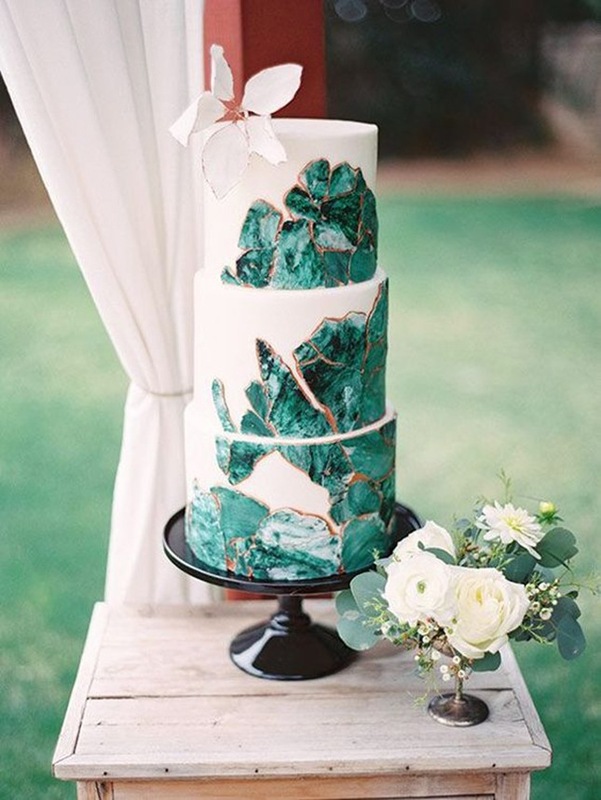 Add pops of emerald green in unexpected places (like your wedding cake or the groomsmen's suits) and this color will add enough glamor to make your guests green with envy. 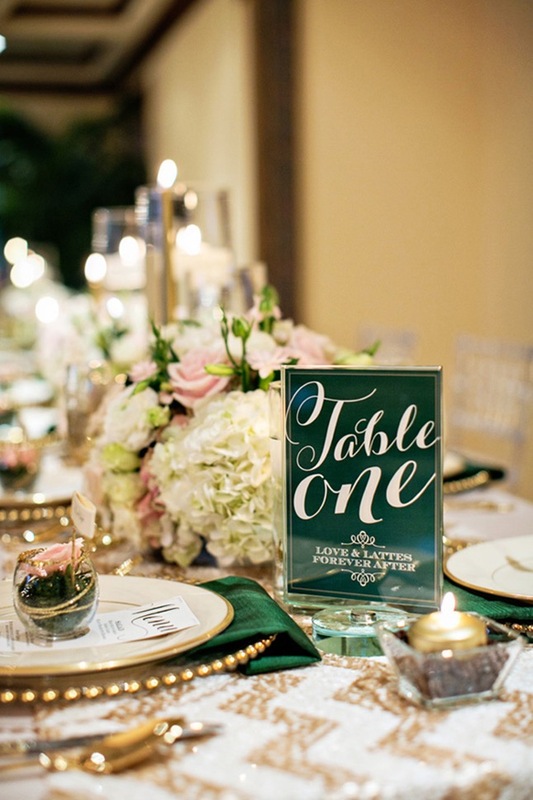 Take a peek here for inspiration for emerald details that will instantly spice up your sophisticated event.